A great combination of psychedelic atmospheres and tuneful acoustic melodies. 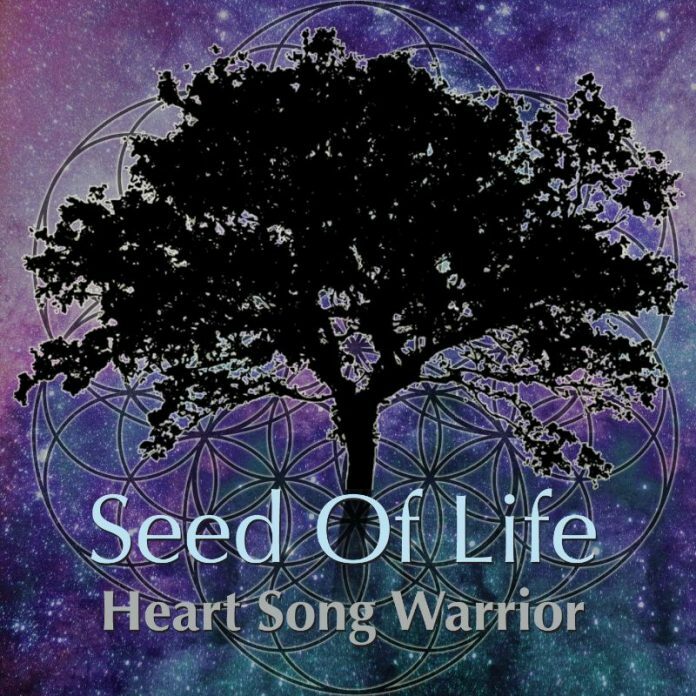 Seed Of Life is a brand new studio album from Heart Song Warrior, a driven music project hailing from Montreal, Canada. The act is the brainchild of eclectic multi-instrumentalist Julien Valiquette, who has been active ever since the mid 80s. His music is a very special blend of psychedelic folk and rock, which makes me think of artists as diverse as Led Zeppelin or Pink Floyd, but with a stronger focus on the depth and feel of amazing acoustic instruments and percussion. His most recent studio effort, “Seed Of Life”, fully reflects his tone and vision, throughout the span of 10 exciting tracks. Opening number “Shasta” begins with an intricate and hypnotic layering of percussive elements and guitar tones, while following track, “Into The Mirror” offers a slower, more intimate vibe. There are many exciting moments on this release, but I would have to say that “You Soul Knows” certainly stands out as one of the most interesting and notable songs on this release. I really love the way the background synths interact with the guitar, and more importantly, Julien’s voice is absolutely outstanding, almost making me think of James LaBrie from Dream Theatre! All in all, this is a really interesting project with a diverse and broad creative scope. 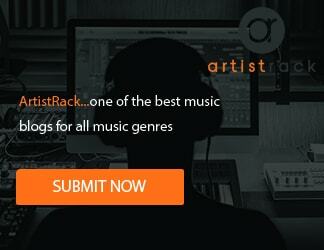 The artist’s musicality is really intriguing and he is clearly extremely talented! Heart Song Warrior takes you on a journey to raise awareness towards our connection to nature and to our soul. This energetic but peaceful and heartfelt music is a blend of Acoustic Progressive Rock and folk with a Native American vibe. Founded by Julien Valiquette, a multi-instrumentist, singer composer and songwriter from Montreal. He started his professional music career in the early eighties and performed with various bands. He has a masters degree in composition, and has also received extensive training in Sound Healing, a type of therapy that uses music to heal the mind, body and soul.